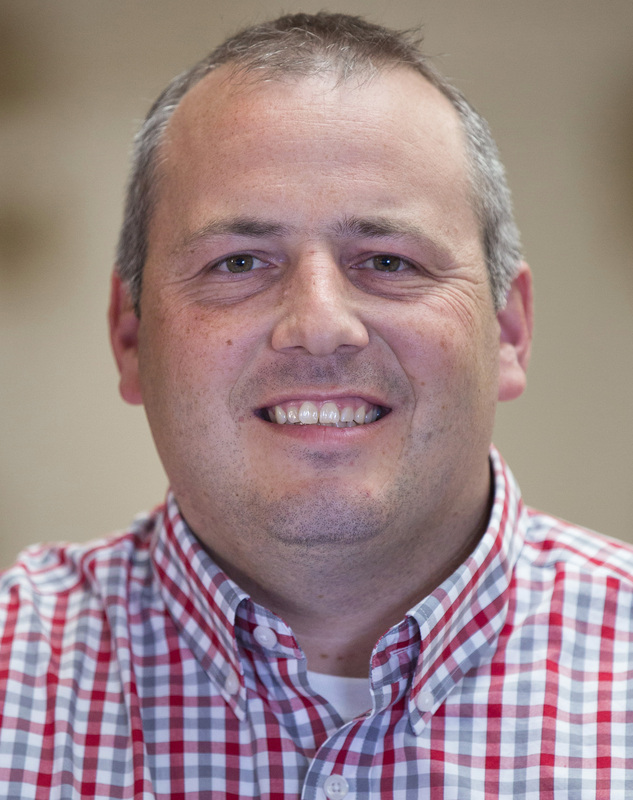 Jason Ross, the Lloyd L. Anderson Professor in animal science and director of the Iowa Pork Industry Center at Iowa State, will lead the project that includes scientists from Iowa State, Kansas State University and Purdue University. The National Pork Board and the Foundation for Food and Agriculture Research (FFAR) are providing nearly $2 million for the five-year study. An interdisciplinary team of nutritionists, physiologists, veterinarians, well-being and behavior experts, geneticists, toxicologists, extension specialists and economists, will examine the causes of mortality occurring on commercial swine farms. The project’s overarching goal through effective research and extension activities is to improve swine survivability by 1 percent or more each year. Increasing the wean-to-finish survival of animals by 1 percent would represent an estimated gain in productivity of approximately 1.2 million pigs a year for the nation’s swine industry. The National Pork Board has responsibility for checkoff-funded research, promotion and consumer information projects and for communicating with pork producers and the public. The Pork Checkoff funds national and state programs in advertising, consumer information, retail and foodservice marketing, export market promotion, production improvement, science and technology, swine health, pork safety and sustainability and environmental management. For information on checkoff-funded programs, pork producers can call the Pork Checkoff Service Center at 800-456-7675 or check the internet at www.pork.org.